In March 2018, Indiana Gov. Eric Holcomb signed into law a bill that legalized cannabidiol oil in Indiana. Now CBD oil can be found at many local retailers, including Your CBD Store at 255 E. Carmel Drive. 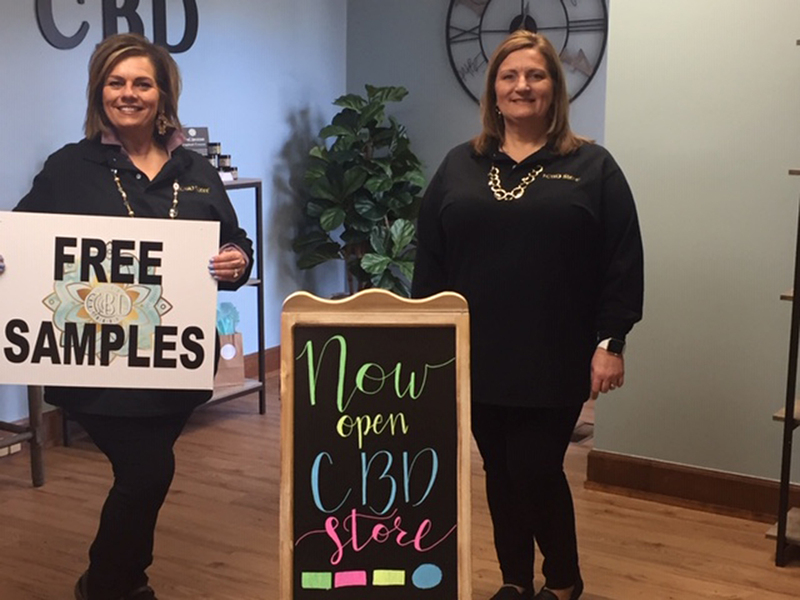 The store, which opened March 7, offers CBD oil in a variety of forms. “We carry water solubles, tinctures, gummies, CBD pain cream, body lotion, a collagen skin care line infused with CBD and CBD products for your pets,” co-owner and registered nurse Rebekah Grandi said. The oil is derived from the industrial hemp plant, which was grown both by George Washington and Abraham Lincoln, according to Hemp Industries Association. Grandi said the endocannabinoid system in the human body produces CBD, but not enough. “When you take a CBD supplement it stimulates that system to produce the amount of CBD that your body really needs to be in homeostasis or balance,” Grandi said. The store’s staff will help customers know which of the many products is likely to fit their needs. Grandi said the products are sent to a third-party lab and tested before being sold in the store.